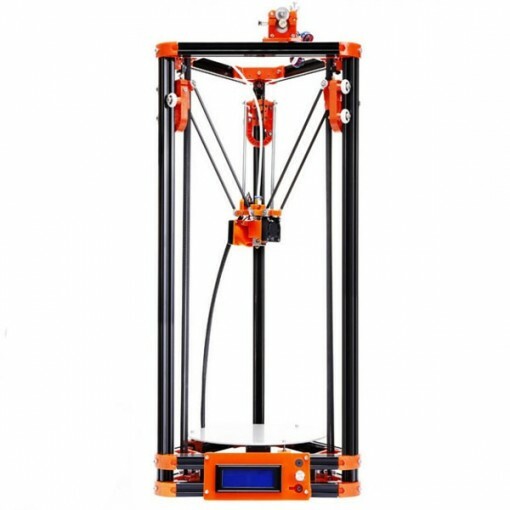 The FLSUN Delta Kossel DIY is an affordable delta 3D printer kit made by FLSUN, a Chinese manufacturer. 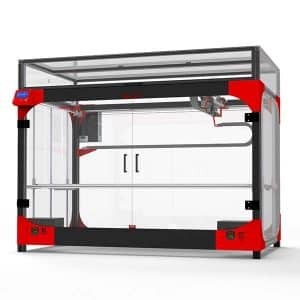 Build volume: thanks to its delta architecture, this 3D printer offers a decent build size. Heated bed: enables users to 3D print with ABS and other thermoplastics, in addition to classic PLA. Other thermoplastics include PVA, wood, nylon and flexible filaments. 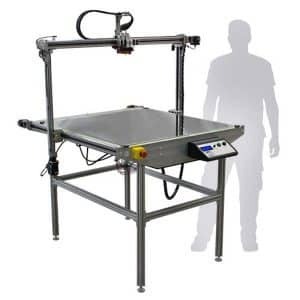 Automatic bed leveling: the 3D printer automatically levels the print bed. LCD screen: for an easier user experience. 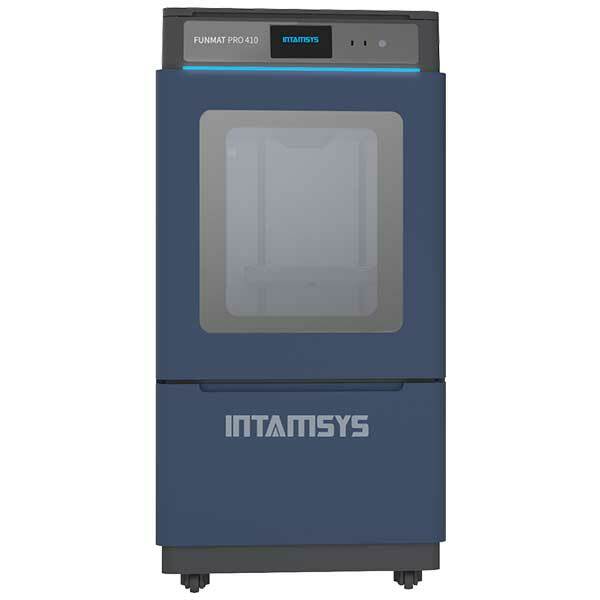 Double cooling fans: this 3D printer’s double fans ensure proper filament cooling. The FLSUN Delta Kossel DIY is available at the manufacturer price of $229. It is available on Amazon. 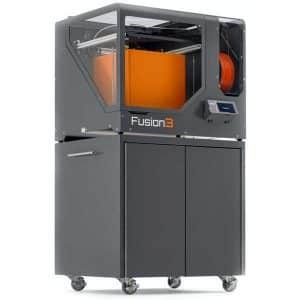 FLSUN also manufactures the Metal Frame Prusa i3 DIY Kit.